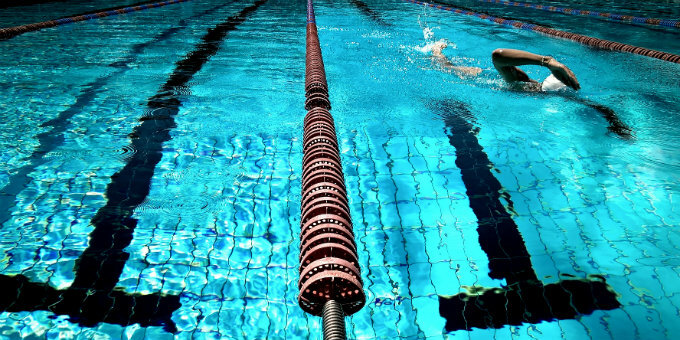 Did you know the first Olympic Games can be traced all the way back to 776 BC? 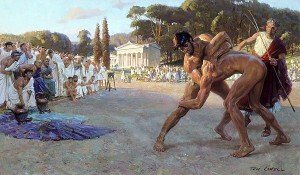 Competitive athletics have been around for hundreds (really thousands) of years. 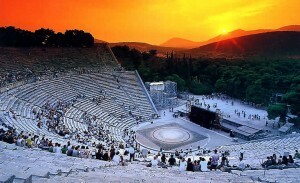 The first organized Olympic Games were held in Olympia, Greece. 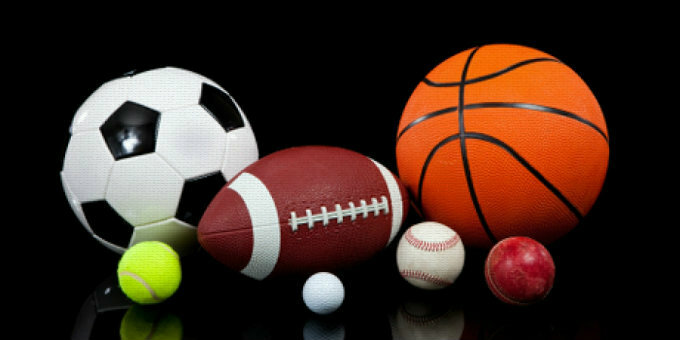 Athletes competed in several different sports including Running, Jumping, Discus, Wrestling, Boxing, Pankration (mixed martial arts), Equestrian, and the Pentathlon. 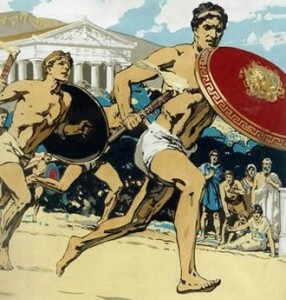 All Greek males were able to participate regardless of their social class. 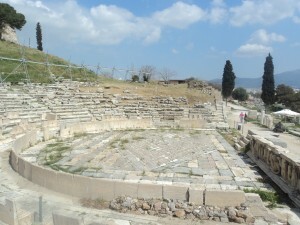 Married women were not allowed to partake, watch, or be around the games, but single women were. 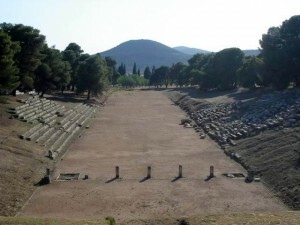 The winners of the events would receive an olive branch from a Greek judge. A red ribbon would be tied to their head and hands to signify them as the winner. The crowd would throw flowers at the victors to show their praise. At the award ceremony, their name, father’s name, and their homeland would be announced to the crowds. 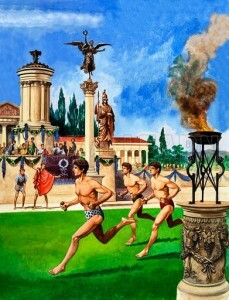 The games would be around for 12 centuries until 393 AD, when Emperor Theodosius declared the events to be that of pagans, ultimately banning and discontinuing the Olympics altogether. 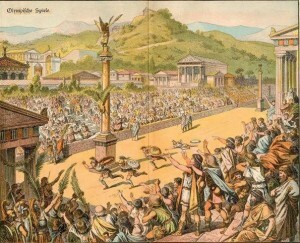 In 1898, the games returned and were held in their native land of Athens, Greece. 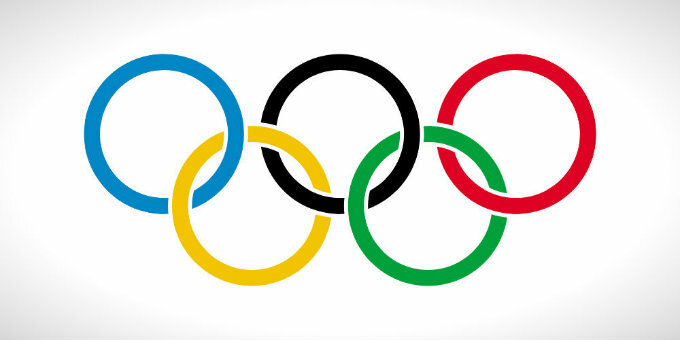 Now referred to as the modern-day Olympics, the games have continued to take place to this day. 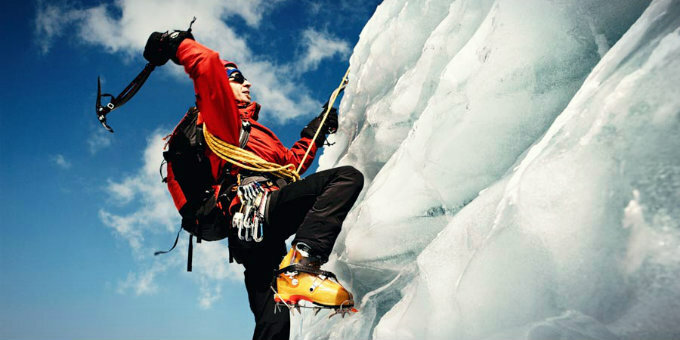 Although the games have seen many developments over time, such as the addition of many different sports and winter games, one thing has never changed: the Olympics have always been a grand showcase and competition between the best athletes in the world.